This is the official Scott J. Beigel GoFundMe page in honor of Scott Beigel, the teacher killed the shooting at Marjory Stoneman Douglas High School. 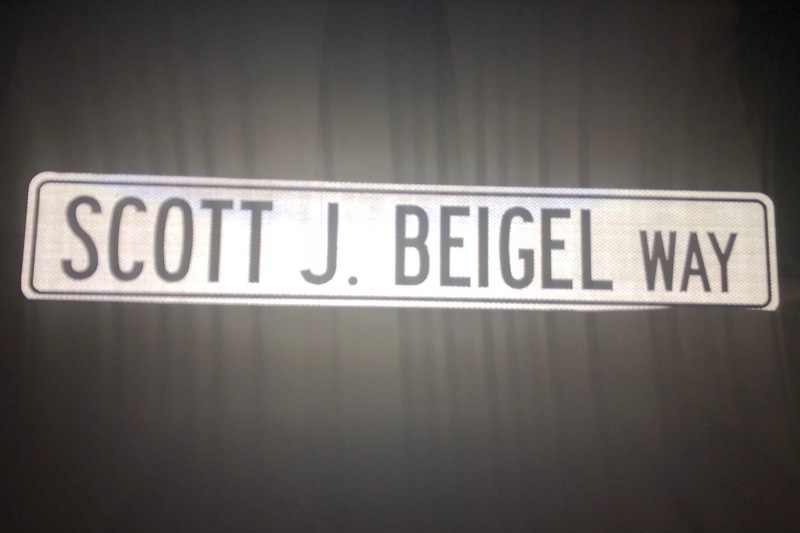 Scott's family has set up the Scott J. Beigel Memorial Fund in Scott’s honor. The fund will provide scholarships to send children, who couldn’t otherwise afford it, to summer camp. This Fund is a non-profit, 501(c)(3) and all donations are tax dedecutible. Donations can also be made directly through the official website listed below. All donations from GoFundMe and the website go to the same place, and will be deposited to the 501(c)(3) account later this year. In honor of Scott and his sacrifice, on the marking of the first year after the shooting at Marjory Stoneman Douglas High School, please help us send under privilged children touched by gun violence to summer camp. We have combined Scott's love of summer camp with his love for helping children. The over 300 participants who attended Tropix on the Mile this past Tuesday are now part of our history. A good time was had by all who attended the fundraiser (which I would call a “fun-raiser”). There was food, music, raffles, a photo booth, blackjack table, both a silent and live auction, a caricature artist and more. 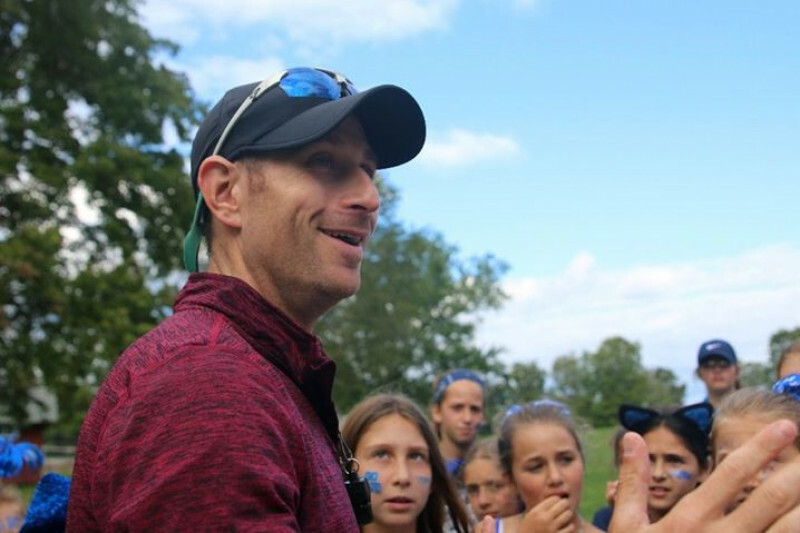 We raised over $41,000 for the Scott J. Beigel Memorial Fund which will go towards sending underprivileged children to camp beginning the summer of 2019. None of this would have ever taken place without the tireless work of Adam Cline and his IBO Connections group. Adam had no idea what he was getting himself into when he came to us, a few weeks after the Parkland, Florida shooting, offering to organize a fundraiser to honor Scott. The rest is history. There are no adequate words to express our gratitude and appreciation to Adam Cline for his labor of love which was obviously felt by all. THANK YOU Adam for your endless energy, caring and special friendship – this event could have never taken place without you!! !